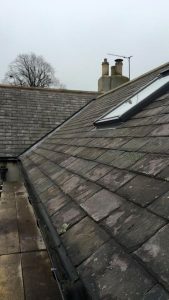 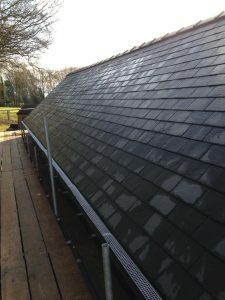 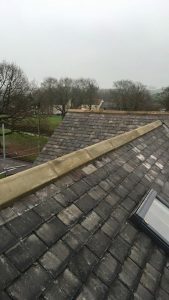 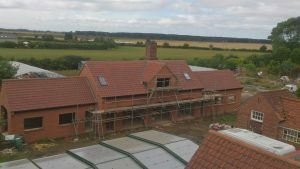 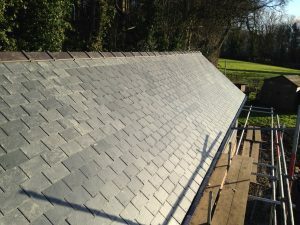 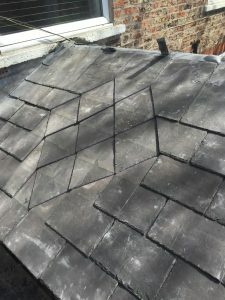 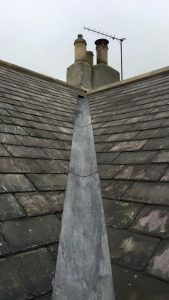 Brown Roofing is one the area’s best known, and most respected Slate and Tiled roof specialists. 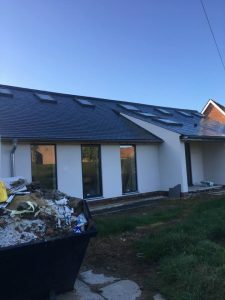 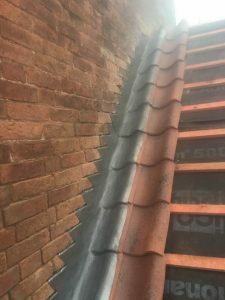 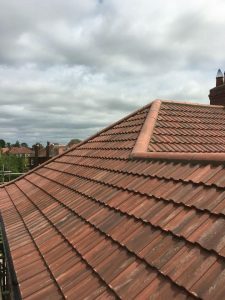 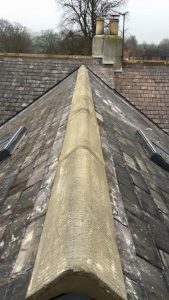 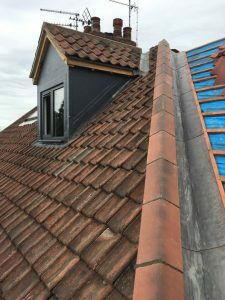 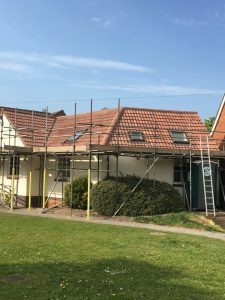 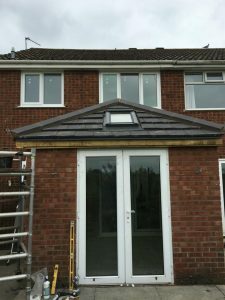 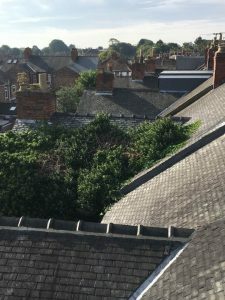 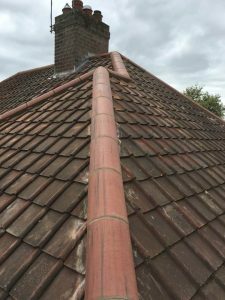 Future Roof and Brown Roofing have teamed up to offer our customers a service un-matched by any other local roofing company by combining the skills and services of two great specialists. 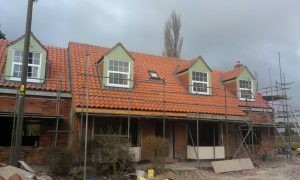 Brothers Lee and Craig Brown have worked in the roofing trade from an early age following in their father foot steps. 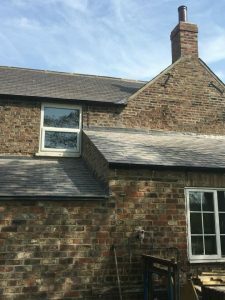 Lee has gained a strong reputation locally working for some of the area leading builders, and prestigious properties for over two decades. 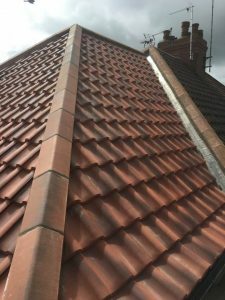 Whether you’re looking for a new roof, a repair or a restoration we can do it all. 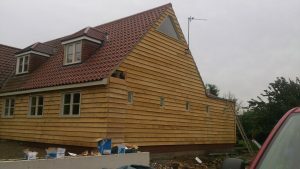 Our experience is second-to-none so please don’t hesitate to get intouch via the form or give us a call. 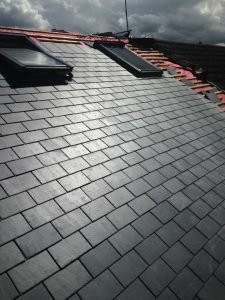 We can fit all types of tile including: Slate, shingle, classic, roman, modern, clay, concrete and lead roofing. 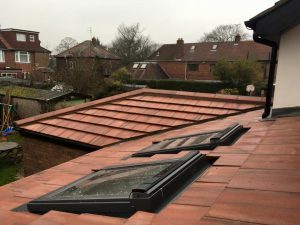 We also fit all types of roof light and Velux windows. 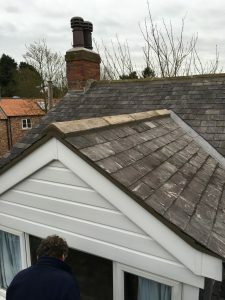 We’re based in York but we work all over the North; including Harrogate, Knaresborough, Wetherby, Tadcaster, Leeds, Wakefield, Bradford, Boroughbridge, Malton, Pickering, Pocklington and often further afield. 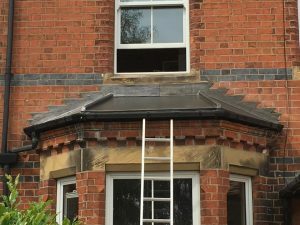 If you’re looking for a top quality installation get in-touch with us.